At Fremantle Dental Care, we pride ourselves on providing pain-free dentistry. People are often put off from coming to the dentist by bad previous experiences. This gets people stuck in a vicious cycle, leading to unhealthier mouths that cause more pain and suffering. Our dentists use gentle pain-free techniques such as Sleep Dentistry (conscious IV sedation) to assist nervous patients. Conscious IV sedation is a very popular service which we offer by appointment. It differs from a general anesthetic because you can still breathe on your own while asleep under the effects of the sedation drip. This is preferable to going into hospital to be ventilated by a machine. 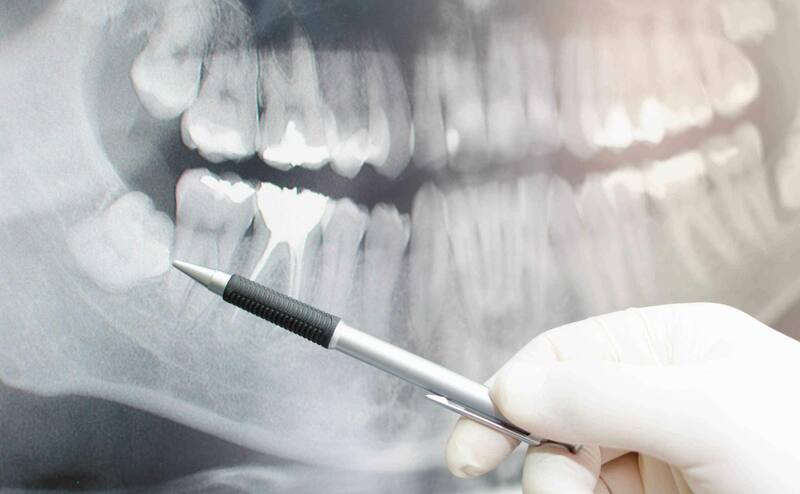 These services allow us to undertake all dental treatments, big or small, in a stress free and pain free manner while ensuring your comfort and safety. To discuss the various options for pain free dentistry, contact the team at Fremantle Dental Care and we will be happy to help you. To book an appointment. Contact our friendly team today.